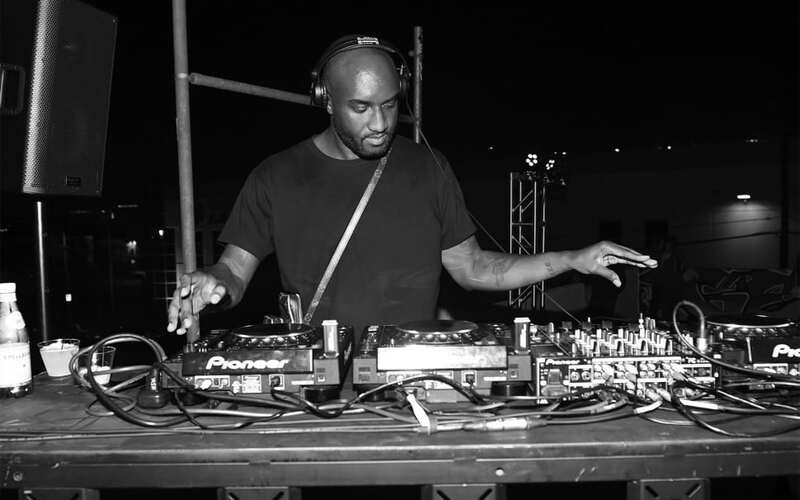 Virgil Abloh, one of the most-watched designers in the fashion world (ahem, Louis Vuitton), has been moonlighting (as of late) as a DJ. 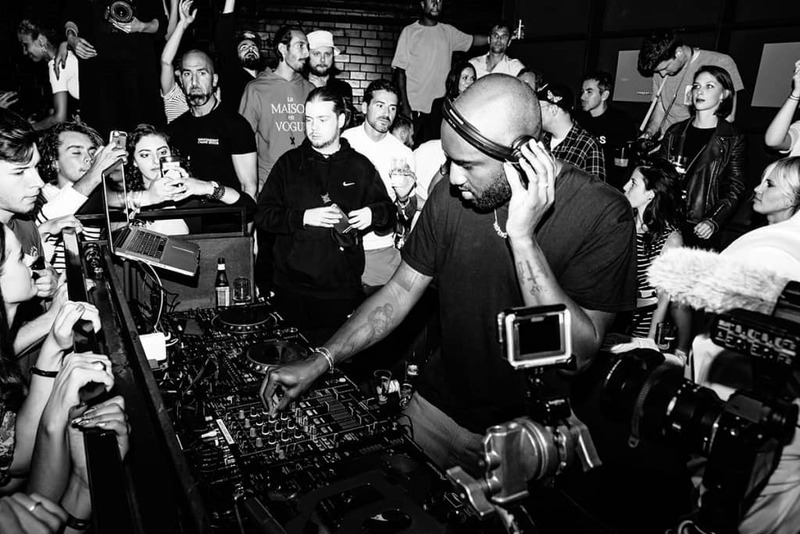 After headlining Lollapalooza and Oasis Festival in 2018, this coming May will see Abloh play at Detroit‘s Movement Music Festival, one of the longest running and most acclaimed electronic music festivals in the world. Abloh will perform alongside seasoned vets of the techno scene including Loco Dice, Dubfire, Stacey Pullen, Paco Osuna and Richie Hawtin. Abloh’s foray into the craft began he was just a teen. Initially drawn to turntablism, Abloh began spinning at house parties throughout high school and college, citing A-Trak, Benji B, Gilles Peterson and the X-Men versus Invisibl Skratch Piklz scratch-battle series as his initial inspirations. His Solid Steel Radio Show mix (above) released last August, recorded live in London, is likely, another glimpse into what fans can expect, featuring classic tracks from the likes of Roy Davis Jr and Peven Everett, through UK club staples Joy Orbison and Pearson Sound and hip-hop acts Drake and Travis Scott. Having recently merged his music and fashion expertise in appointing acclaimed DJ Benji B, as Louis Vuitton’s music director, Abloh continues to blur the lines between music and fashion. In June 2018, the designer announced he would be launching an AppleMusic Beats 1 radio show, called Televised Radio which would be recorded in the Louis Vuitton atelier in Paris, telling Vogue, the show would act as an ‘audio mood board’. Months later he released a three-song EP titled Orvnge with electronic music producer and DJ Boyz Noize, sure to appear in his upcoming sets.